Every parent wants to make sure that their child is developing at a normal and healthy rate throughout pregnancy and infancy. 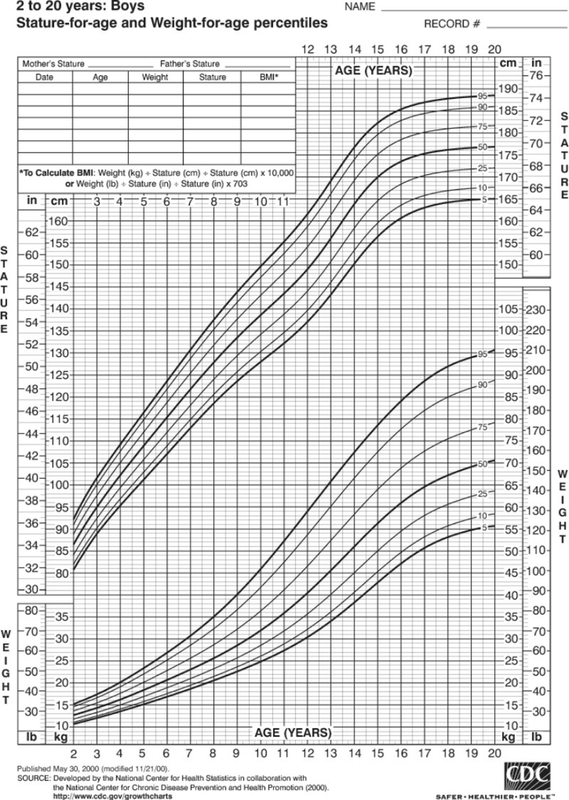 However, it can sometimes be a little difficult for parents to tell if their child is growing normally because babies grow at a different speed than adults. 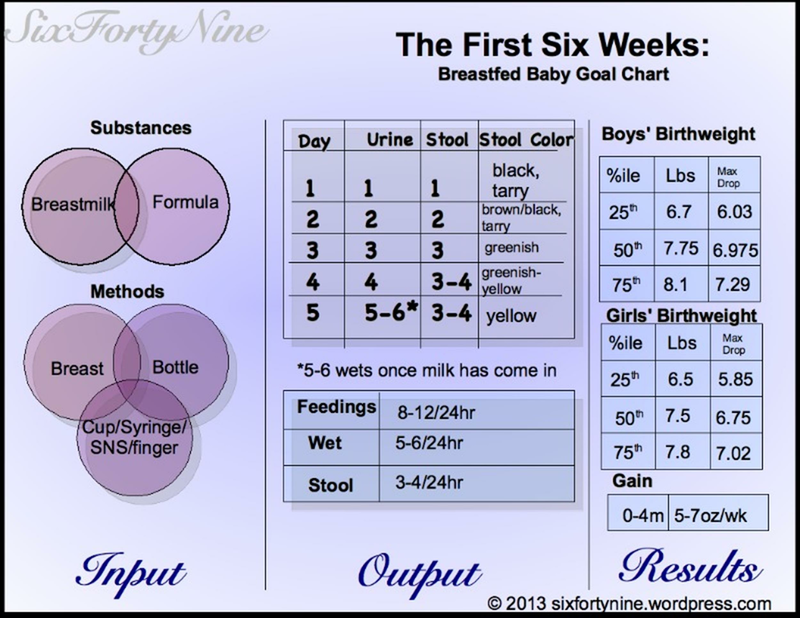 5 Do Feeding Methods Change Baby Weight? 6 How Can You Monitor Growth Rate? 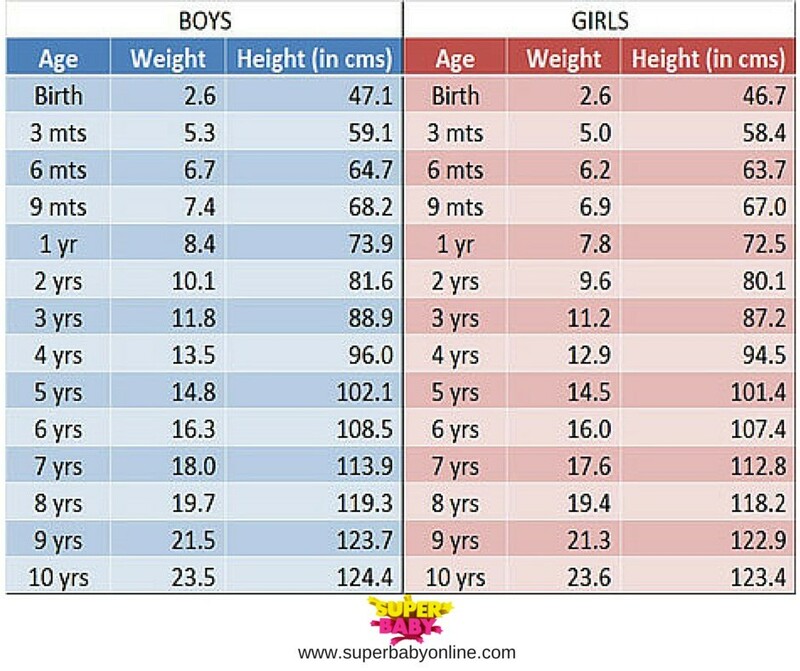 8 What Should You Do If Your Child’s Weight is Abnormal? 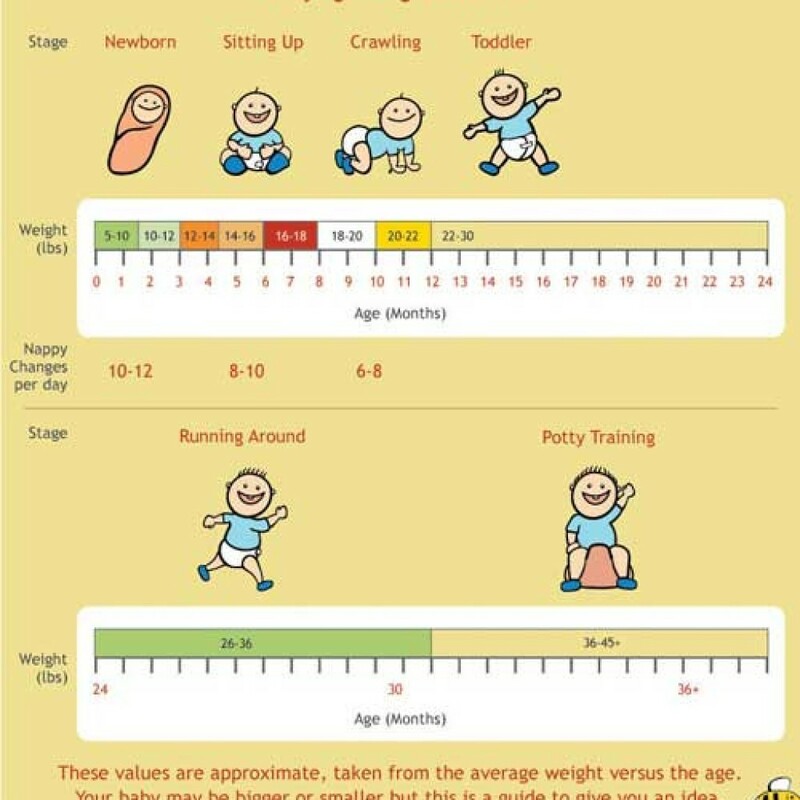 A baby weight chart can help you to get an idea of the milestones that your child should be hitting during their early years. 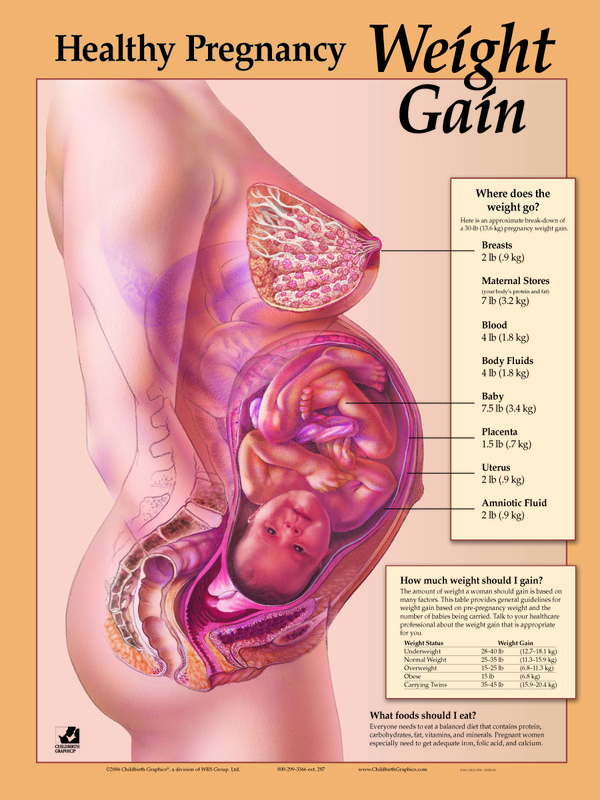 At birth, most full term infants weight between 5 to 9 pounds. However, once they are born, they tend to lose some weight. 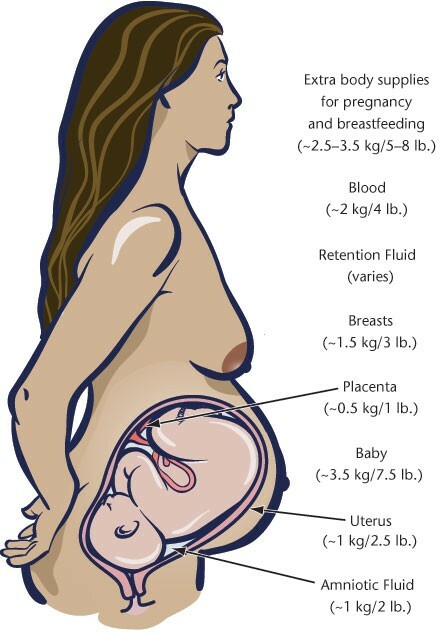 This happens because the baby’s body is getting used to processing food and nutrients through consumption instead of getting nutrients through the umbilical cord. 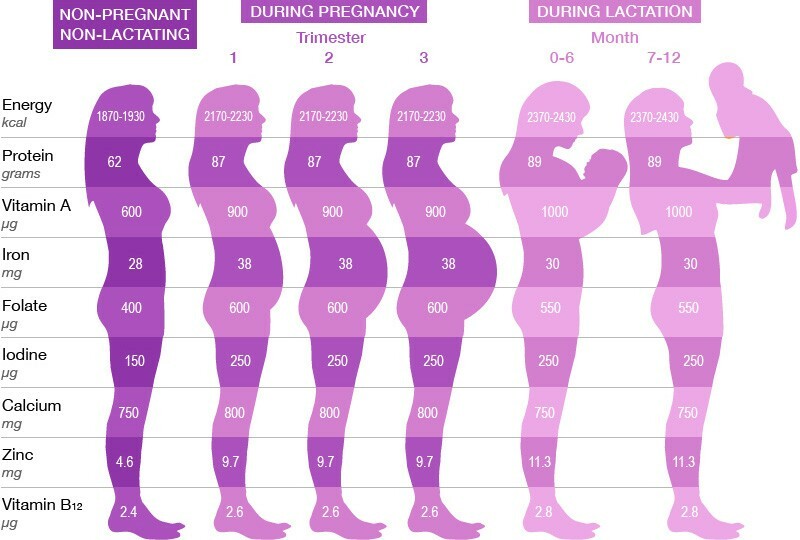 Breastfeeding mothers may not have their milk come in for a few days, which can further decrease infant weight. 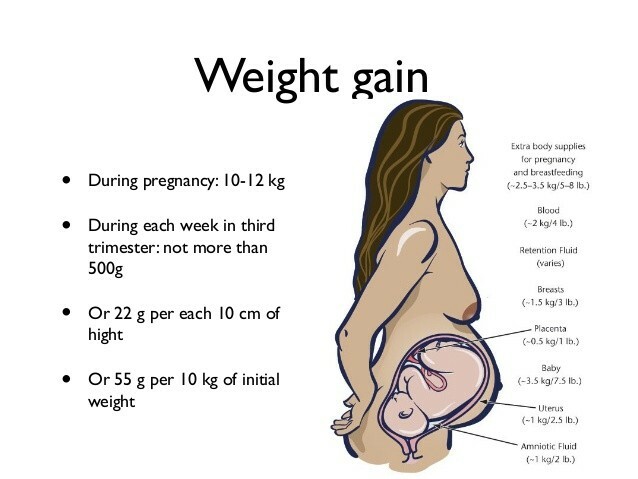 However, it is considered perfectly normal for a baby to lose between five to 10 percent of their weight in the first week after birth. Anything more is a cause for concern that you should speak to a doctor about. 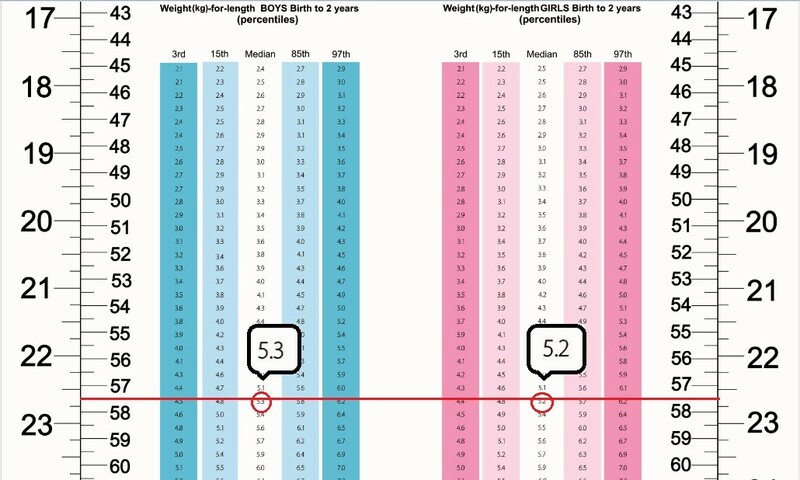 After the first week of birth, the average infant weight chart shows that babies start gaining weight rapidly at the rate of about five to seven ounces per week. This continues until they are six months old, when the rate slows to about three ounces per week. Their weight gain will continue to slow as they approach toddlerhood. 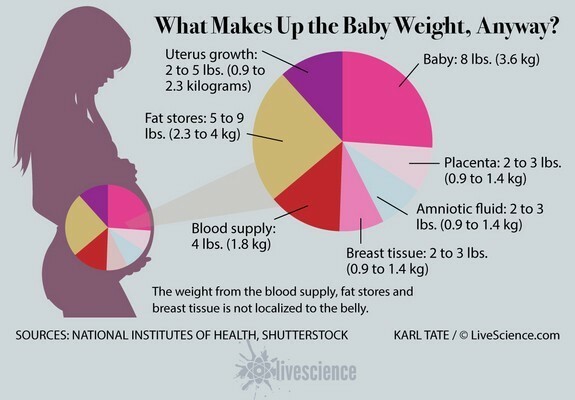 Do Feeding Methods Change Baby Weight? 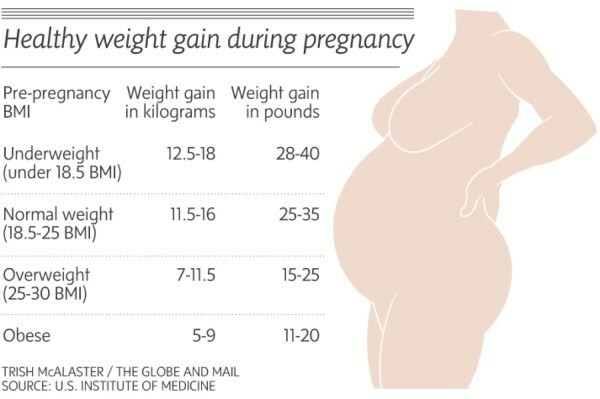 For a long time, doctors recommended the same baby weight gain chart regardless of how parents were feeding their children. 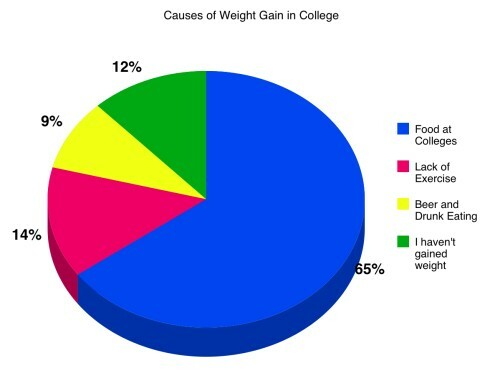 However, medical studies have shown that weight gain actually tends to be different between four to twelve months. 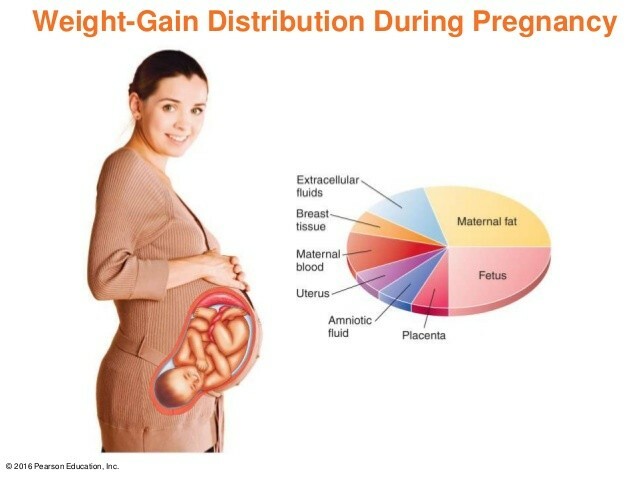 Starting at four months old, babies who are fed formula tend to gain weight at a faster rate. 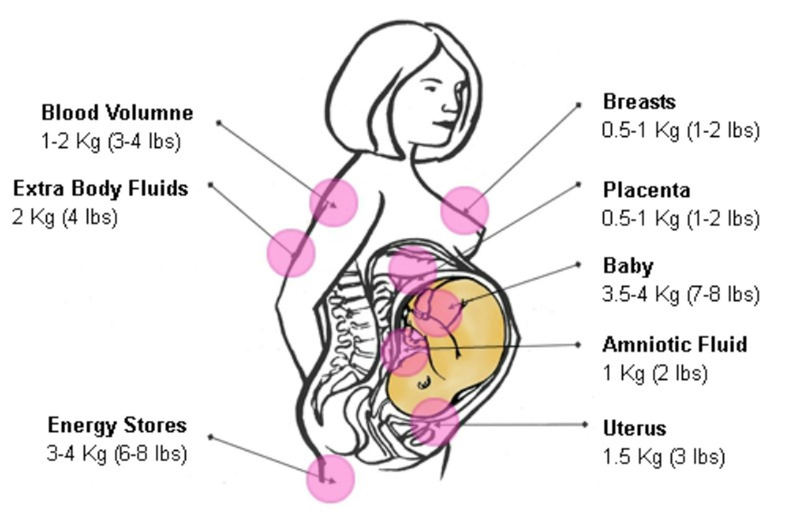 Though breastfed babies weigh less than their formula-fed counterparts, they still grow the same amount in height and head size. Compared to formula-fed babies, breastfed babies tend to gain one pound less each month during the first year of their life. However, after twelve months, growth rates between the two categories start to even out again. Many breastfeeding mothers get concerned if their infant seems slightly smaller, but this can actually be beneficial because breastfed infants are less likely to suffer from childhood obesity. How Can You Monitor Growth Rate? Though your child will be weighed during checkups with the doctor, it is a good idea to keep an eye on their weight. 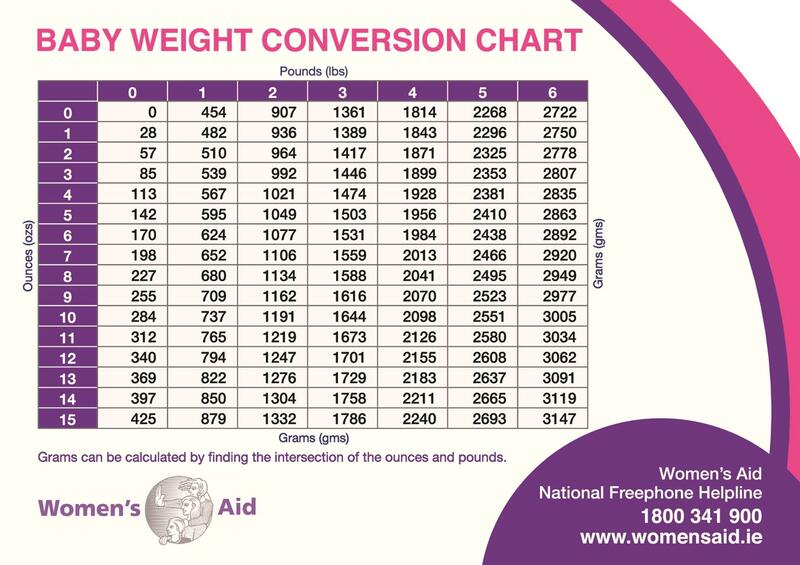 The best way to weigh your infant will be to place their bassinet on a scale, balance the scale, and then place the infant into the bassinet. 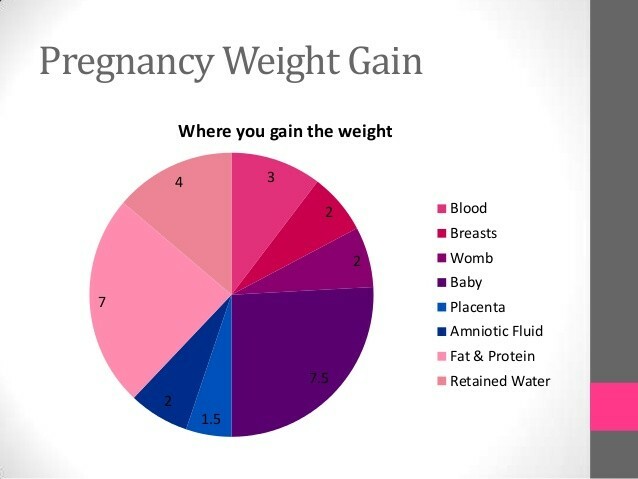 However, if you do not have a scale, you can monitor your child’s growth rate by looking at their food intake. An infant who is getting enough food should have roughly three or four dirty diapers each day and about five to seven wet diapers. 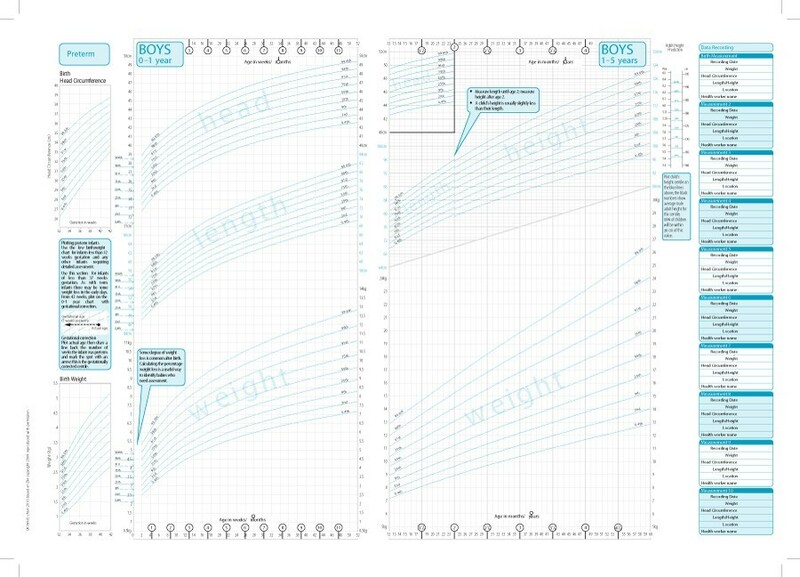 You can also measure the length of your baby and the circumference of their head to get an idea of how much their growth is progressing. 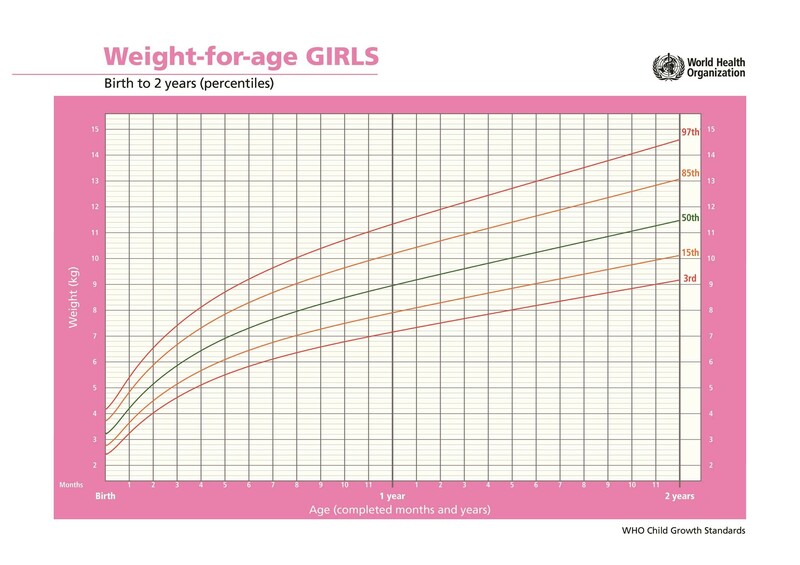 What Should You Do If Your Child’s Weight is Abnormal? 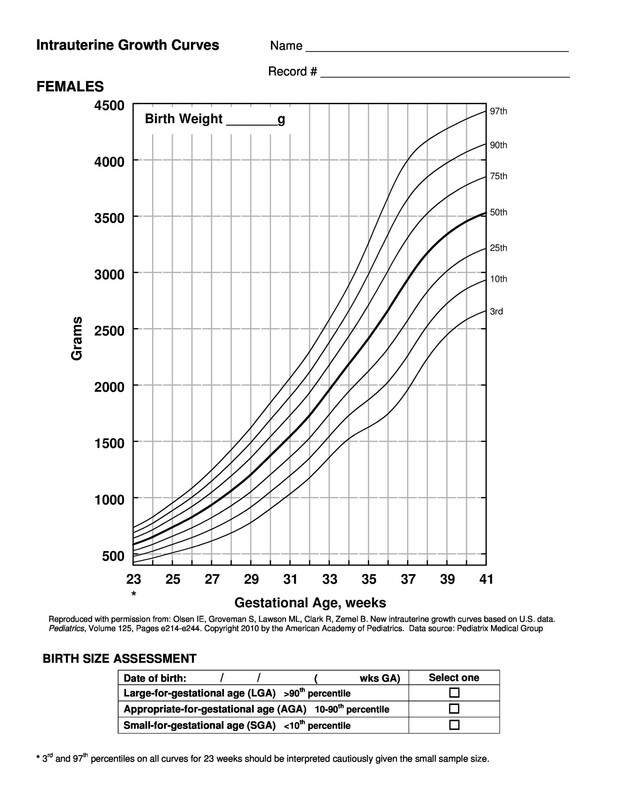 Every child is unique, and depending on their feeding habits, genetics, height, and rate of activity, they may be slightly above or below these guidelines. 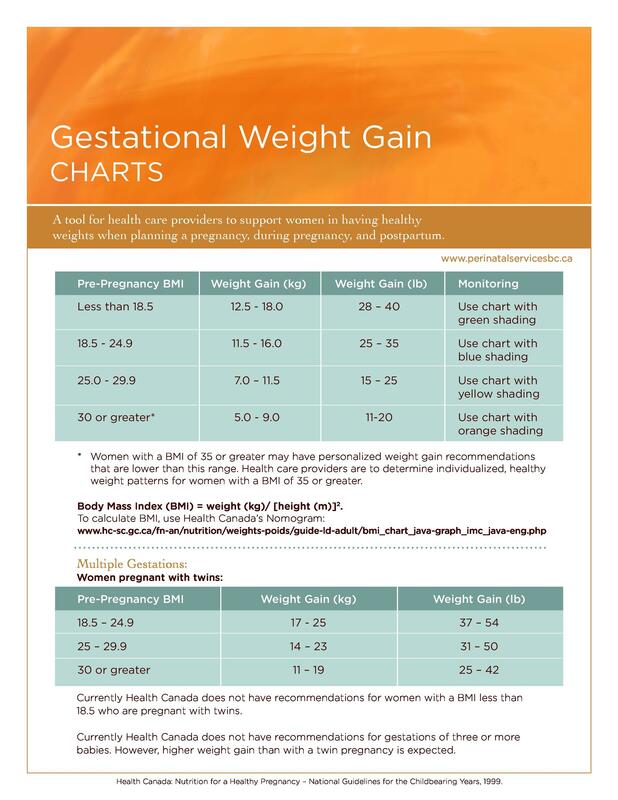 Being slightly outside the ranges on a baby weight gain chart normally is not a huge cause for concern. 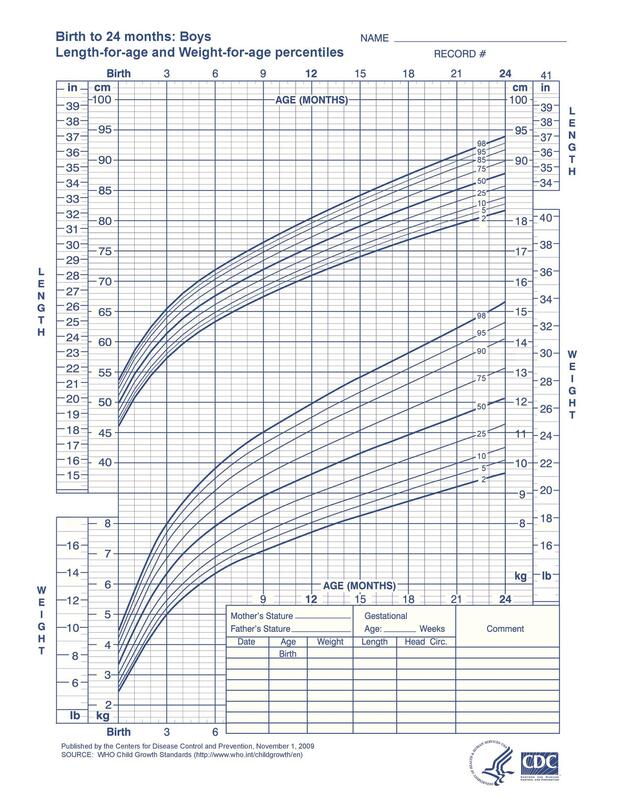 However, you should still talk to your doctor if you notice that your child is not meeting the guidelines of an infant weight chart. Underweight infants often benefit from being offered unrestricted feedings, and overweight infants may need a more regular feeding schedule. Your doctor will be able to work with you to find a feeding schedule that meets your baby’s unique needs.